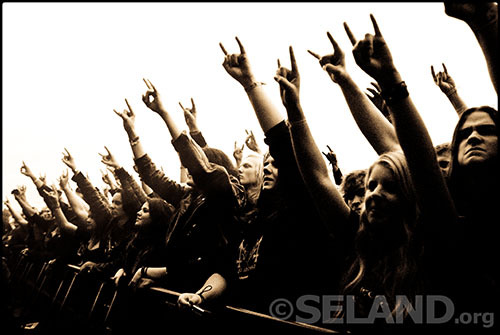 Some audience from Øya Festival. 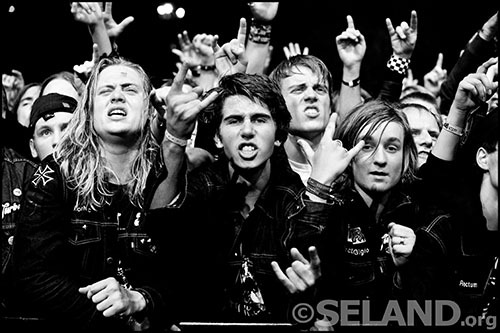 Trivia: Thurston Moore was thrown out of the photo pit when he wanted to take a picture of the very interesting Mayhem fans. 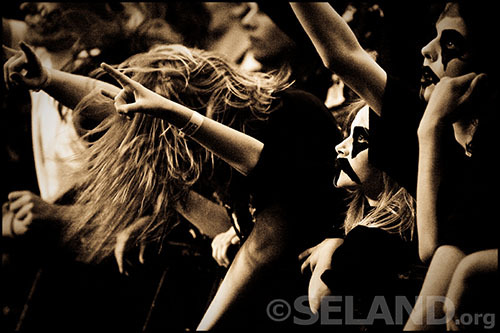 This entry was posted in Music, Photography and tagged audience, b&w, concert, Øyafestivalen on 2009-02-24 by Espen Stranger Seland.